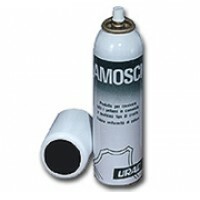 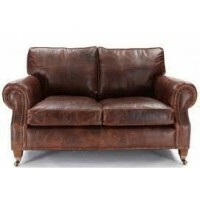 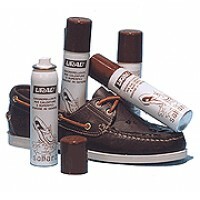 We are recognised as a world leader with our comprehensive range of leather cleaning and treatment products. 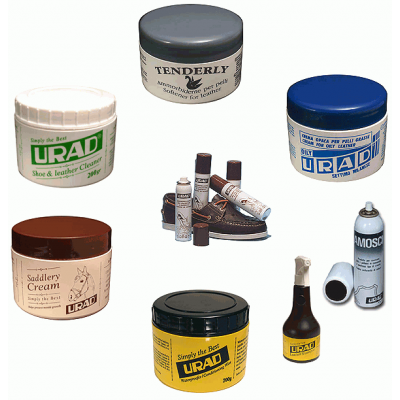 This famous Leather care range is available from URAD Leather care, the UK's sole distributor supplying the public and the trade. 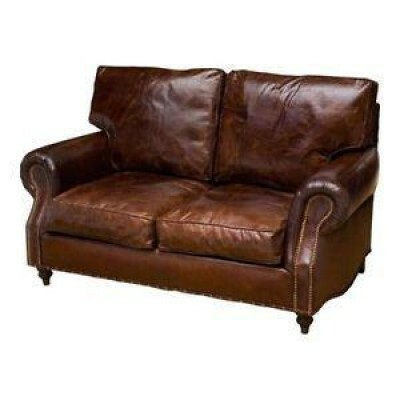 If you are a trade or retail outlet we welcome your enquiries, please contact us either by telephone on 01253 733198 or email via the contact page. 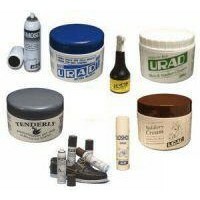 Note: Our recommended complete leathercare set is: 2x Shoe and Leather 2x Jojo Waterproofer 1x Oily 1x Tenderley If you require a.. 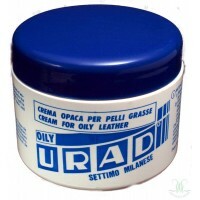 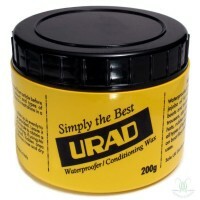 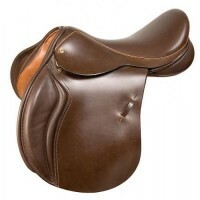 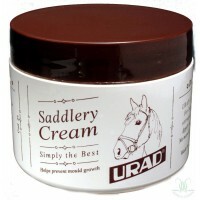 The Urad Saddlery Kit comprises of two products ideal for saddles,tack and riding boots. 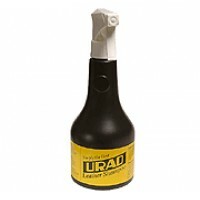 Impressive results are easily achieved and the non slip fi.. 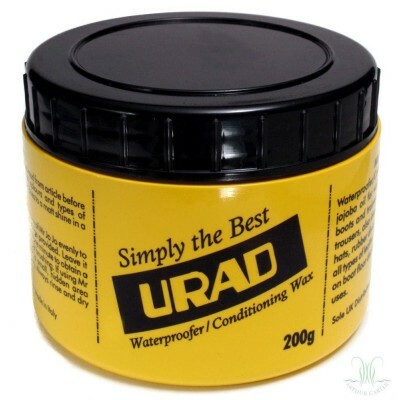 The Urad Leather Sofa Kit comprises of two of our most popular products for a special combined price of £20.00 The first part is Urad Shoe and Le..
Mr JoJo is a waterproofing conditioning wax ideal for boots, wax jackets, leathers, waders, rubber seals, and even wood. 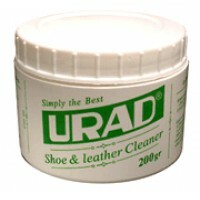 A little goes a long way and .. 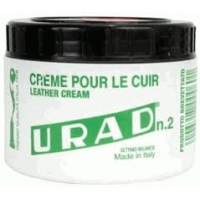 Copyright © 2017 Urad Leather Care.